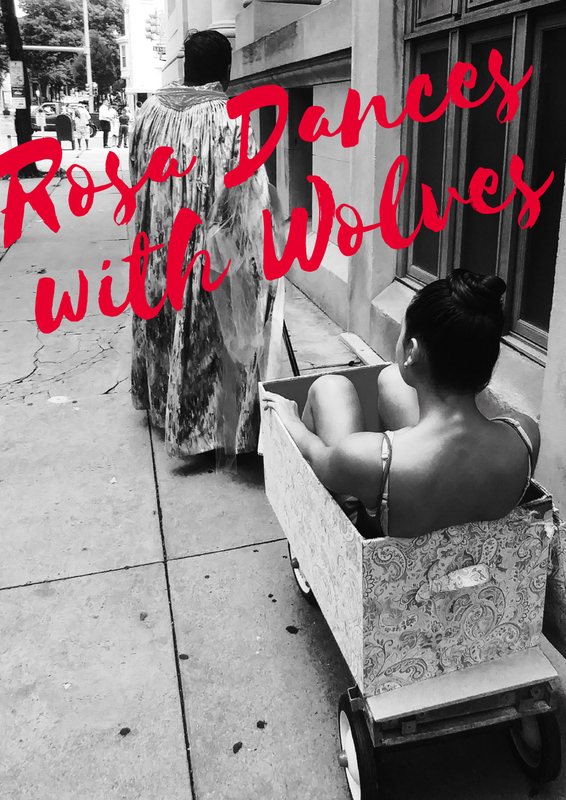 Inspired by the story of Little Red Riding Hood, Rosa Dances with Wolves retells the classic tale with a modern twist. Rosa, a young woman from Latin America, travels by boat to visit her sick grandmother in the United States. Upon arrival, she is taken captive by a pack of wolves and forced into a trafficking ring. Journey with Rosa in this emotional dance depiction of human trafficking and one woman’s fight to escape. With a passion for engaging community members through the arts, Barrio Alegria will partner with Reading Public Library for the second time with their Storytelling through Dance production. The performance for this year is titled Rosa Dances with Wolves, whose storyline explores the issues of Toxic Masculinity and Human Trafficking. Continuing with the past trend of social justice themes, the production aims to raise awareness of human trafficking and the significance it has within our own community, while simultaneously touching on the impact Toxic Masculinity can have on gender injustice. Dancers will strive to communicate the responsibility we have in creating an equal environment for all genders, and the reality that human trafficking is not a problem far removed. Many of the performers are facing their fears and embracing the challenge of something unfamiliar to them, a decision which compels them toward self-growth and discovery. Overall, participants from this production hope to gain confidence in leadership, public speaking, and social skills, with a strong desire to make positive changes within their city.